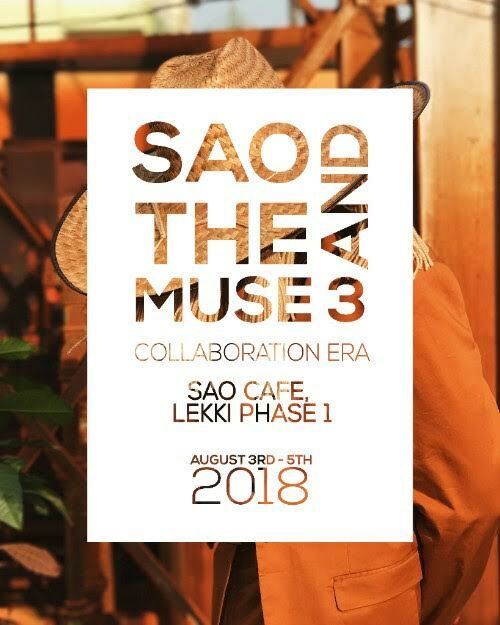 SAO & The Muse 3 Is Here. Lagos’ Coolest Art Showcase! We’ve been to several art exhibitions but there is something about Sao and The Muse that sets them apart from the rest. If we had to sum it up in a few words we would prefer to call it a ‘creative showcase’ rather than an exhibition. This is because there is always something happening – from someone hand painting a vintage BMW to girls getting their hair woven with bright orange hair extensions adorned in cowries – the event is full of life and bubbling with creativity. 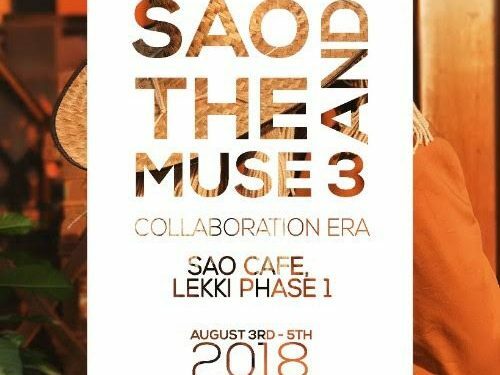 This is the 3rd year Sao Cafe Lagos will be hosting this event and the team have decided to completely push the boundaries of art in it’s many forms. Using the theme of ‘collaboration’ as the golden thread of the showcase- they have mixed and matched artists from different genres together to create awesomeness. Like we said – this isn’t your typical art exhibition. 6 unique rooms that are specifically designed to blow your mind. 14 artists with fresh, exciting and innovative ideas that cross between themes of afro futurism, gender, religion, culture and everything in between. In partnership with Bella Naija Style, Farabale Africa and TRACE. This event is powered by Leadway Assurance PLC.